This home was three bedrooms, owners combined two bedrooms to make a larger bedroom, can easily be converted back. 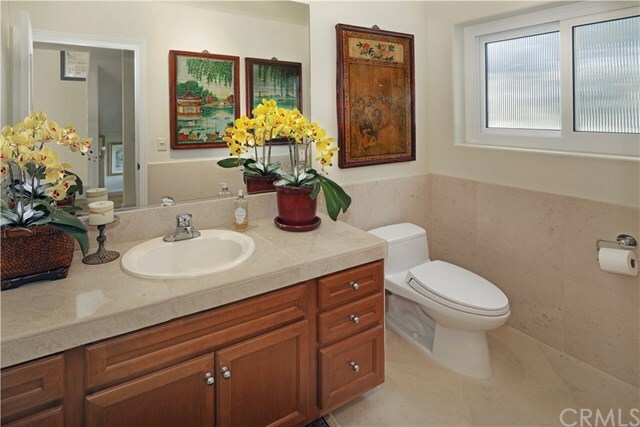 Beautiful contemporary home on quiet street in Temple Hills. 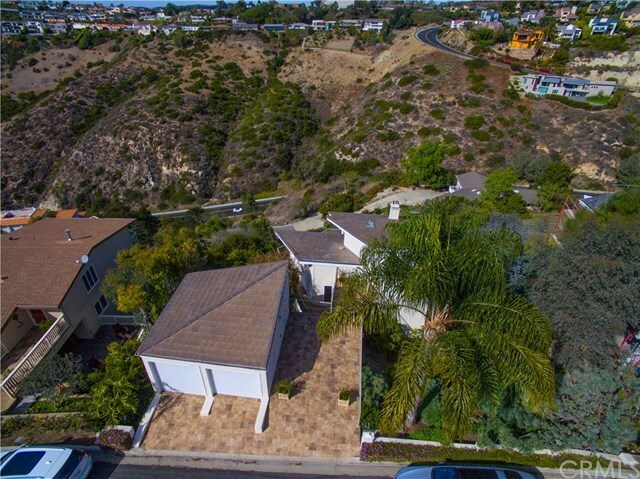 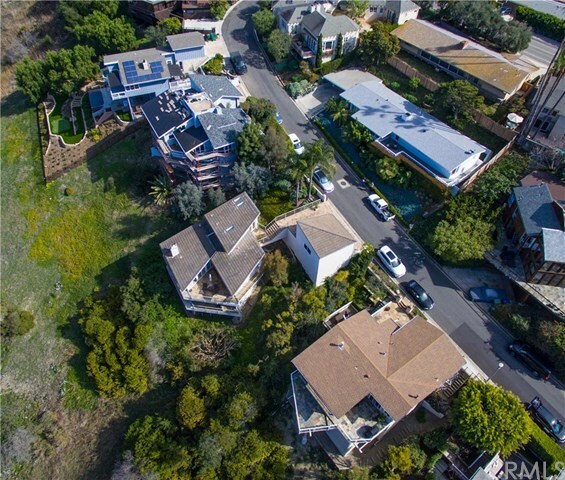 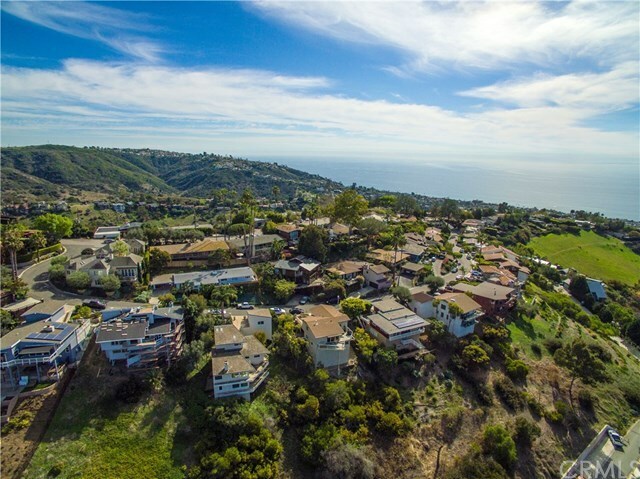 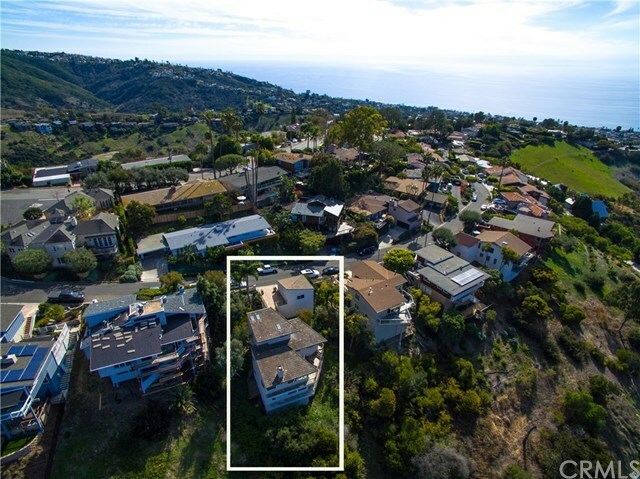 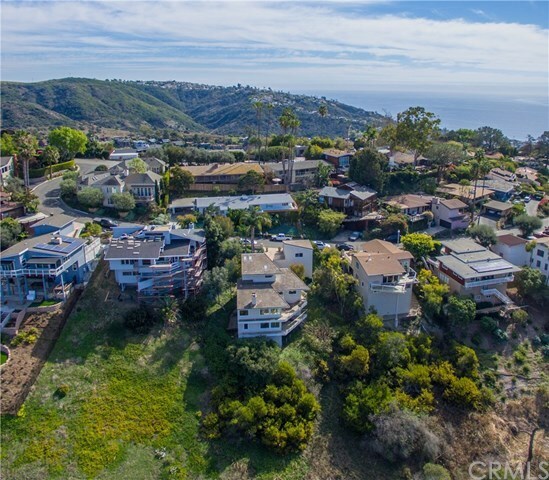 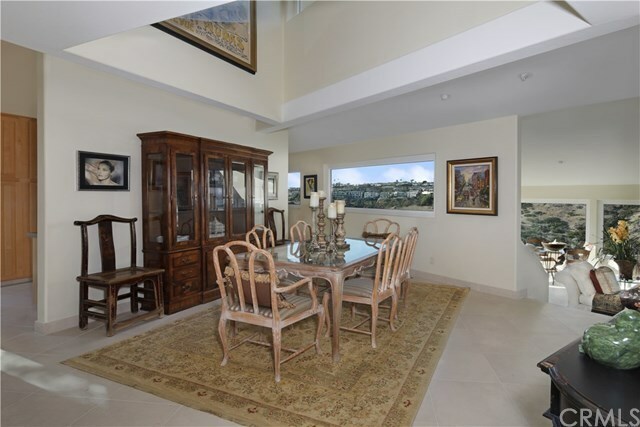 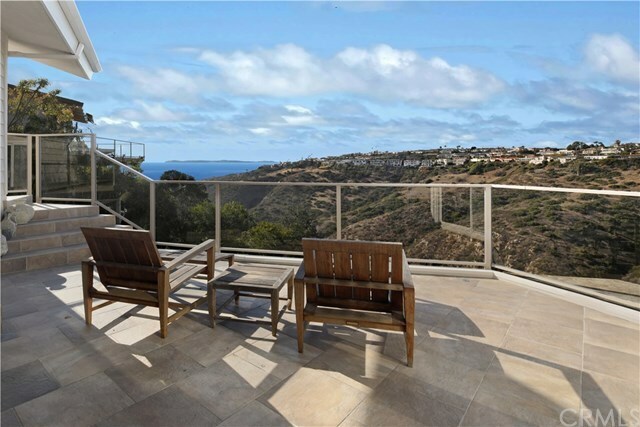 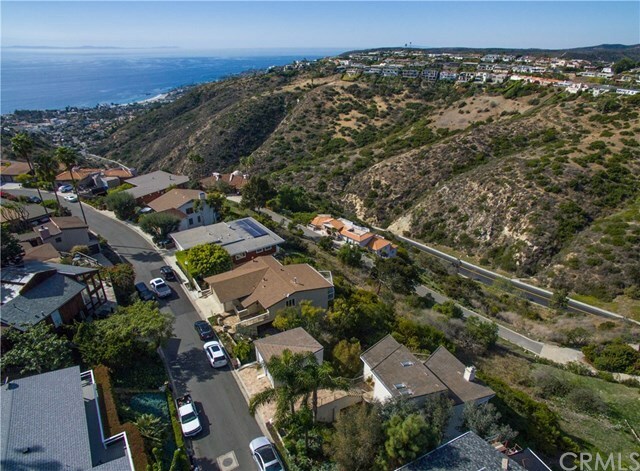 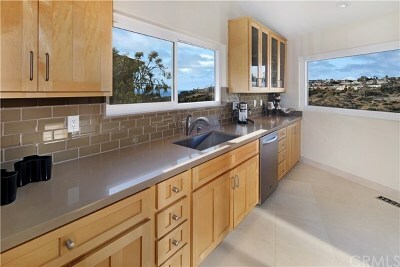 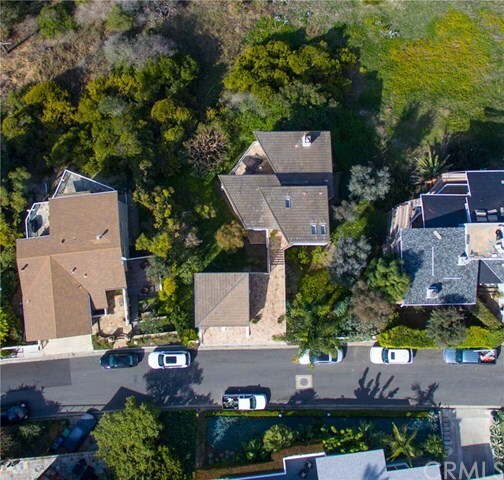 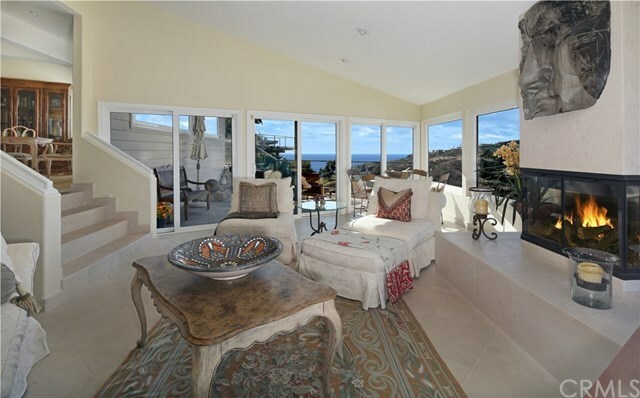 Nestled into the West facing ocean view side of San Remo, the house picks up beautiful ocean and canyon views. 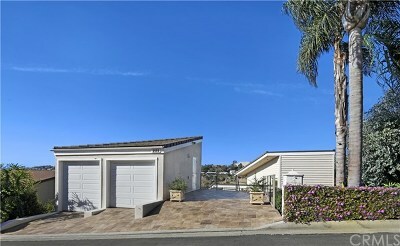 This is a newer home for Laguna, with great architectural flair. 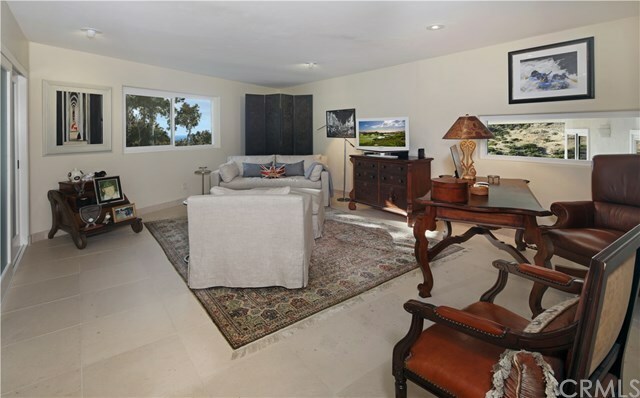 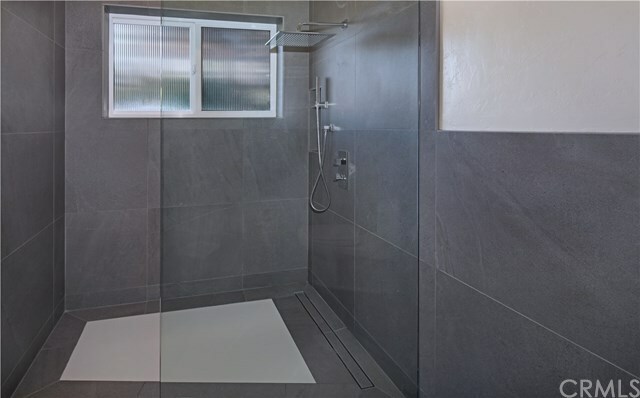 Remodeled to the "Nines" this home has beautiful limestone floors throughout newer custom kitchen and baths, high vaulted ceilings in the living room, dining room and kitchen. 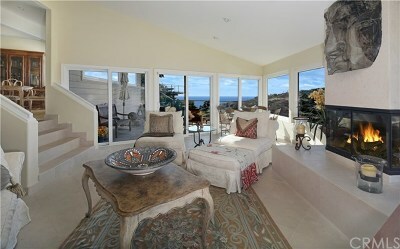 There is a large ocean view deck off of the entertainment areas of the home as well as off of the master bedroom. 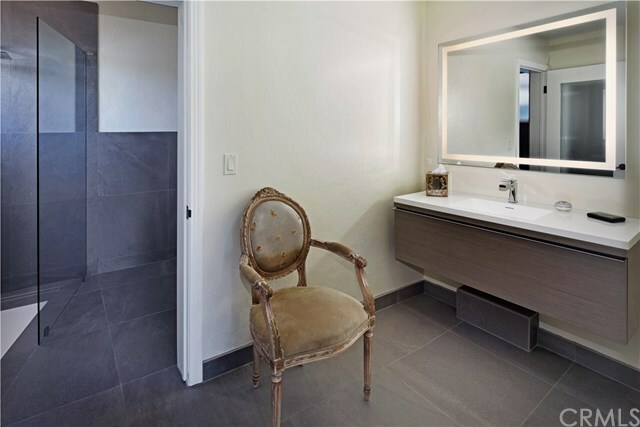 The master bedroom is very private and sits by itself, with a large bath and dressing area and a wall of closets. 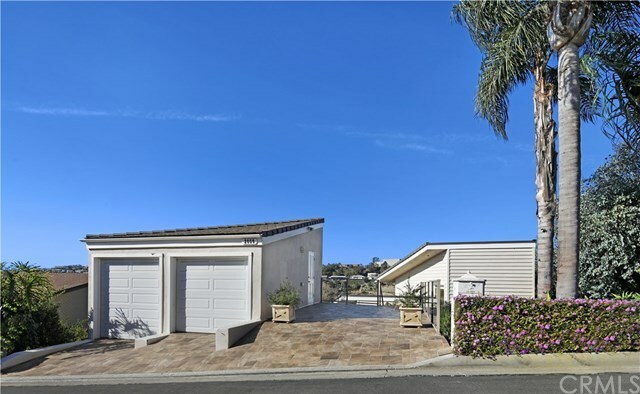 Under the garage and close to the house is an undeveloped space to possibly add more rooms, guest unit, workout room or office. 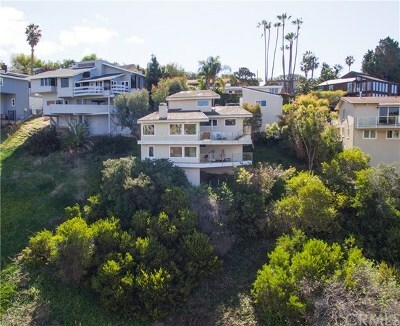 The current owners walk down to the beach and either walk back up or take the trolly which runs up Temple Hills regularly, in both summer and winter.